How do you spend your time? - Thompson Law, P.C. Where I spend my time and who I spend it with are so important to me. Before I got cancer I would have said the same thing, but for different reasons. Years ago, circumstances were different and my time was spent differently. My children were younger, my business was young and developing, and there were so many amazing families that needed to design their legacy that I had yet to meet. Now, I have survived cancer and am in remission. There are still demands on my schedule, but they are different demands. I am trying to restructure the way I think about these time “demands,” preferring instead to call them opportunities and choices. 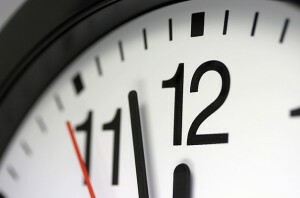 There are many ways I can spend my time, just as there are many ways my clients can spend their time. Time is my most valuable asset and a nonrenewable resource, and I fully realize the importance of efficiency while also maintaining meaningful relationships. Thus far, I have been quite efficient with my time. I passed the Certified Public Accountants’ (CPA) exam, secured my law degree, and am now practicing in four states. 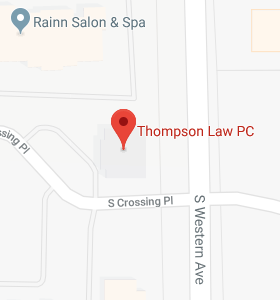 Despite all of this, I still remain focused on being a relationship-oriented and connected person, and I am fortunate to get to work with some of the most amazing people you’ll ever meet–both inside and outside of Thompson Law, P.C.